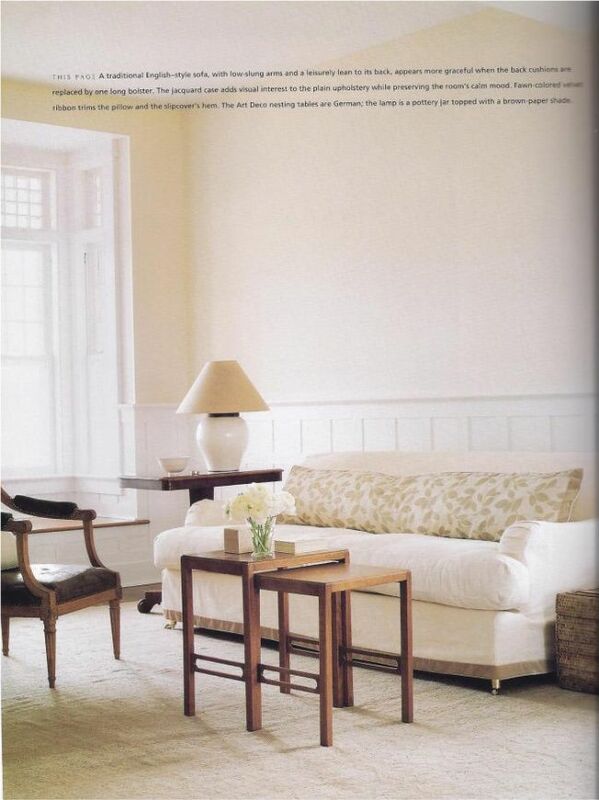 and that's why I love Martha Stewart Living style! I feel like I could open any issue from my files (10 years-ish) and they wouldn't feel dated. although I love some trendier things, I want to invest real money in the classic stuff like all the things featured in MSL. I would not have guessed 15 years, I don't know if I would have guessed 10 years. I love how they look timeless, and with just a couple elements they could be more cutting edge of course. I think timeless design is such a great goal. 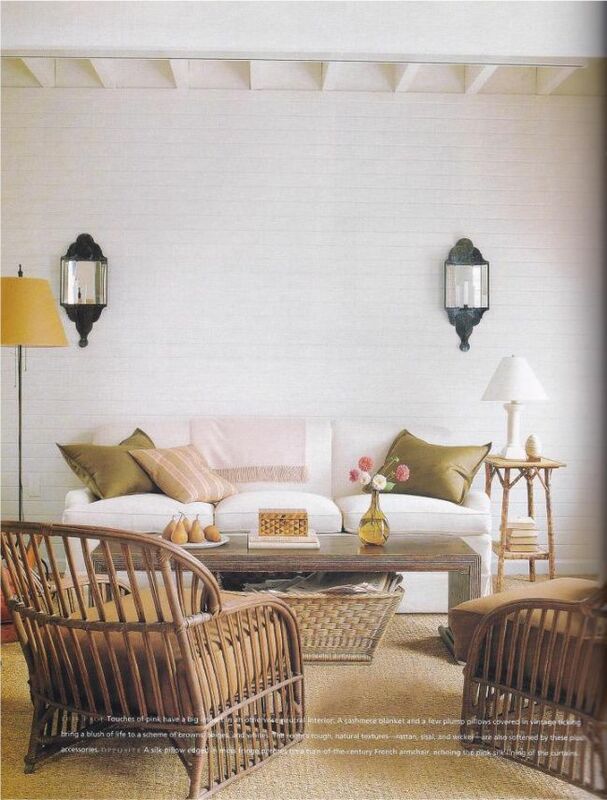 The second image is what (I'm determined) my family room will look like - at least couch wise... 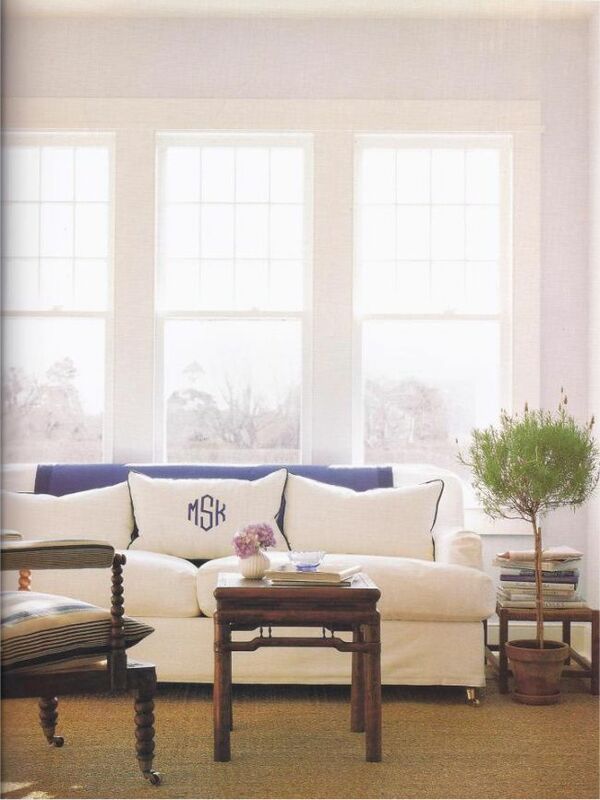 Nothing is chicer or more classic than blue and white and monograms! 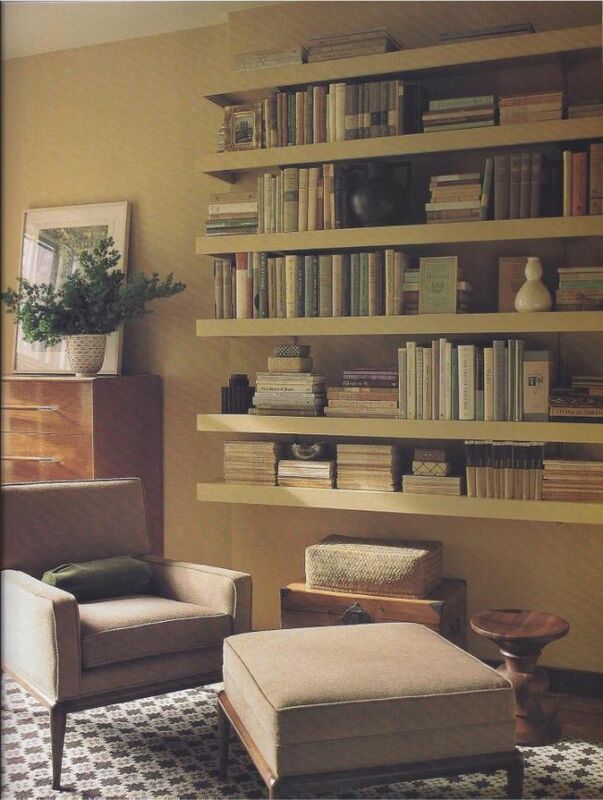 I sometimes want things less traditional, too, but I too love how as time goes by the rooms still look fresh. 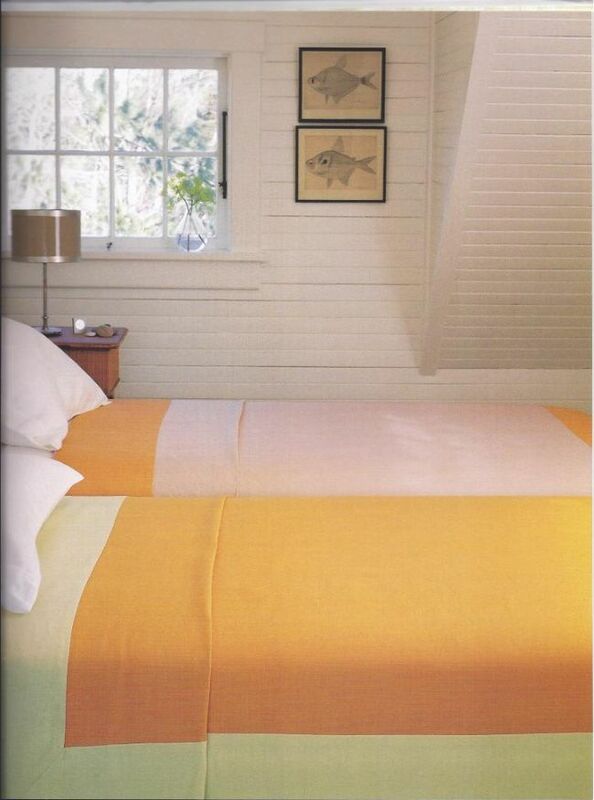 Although, I would have so much fun redecorating my house all.the.time. 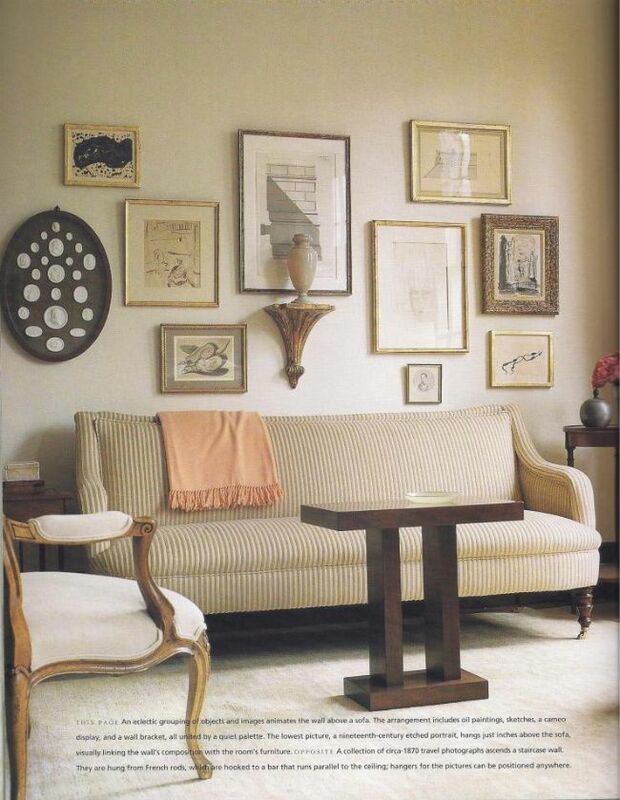 Timeless...and I agree I would add a little edge like a stool from DWR or even a garden stool...something fresh. But still pretty perfect even after all these years! 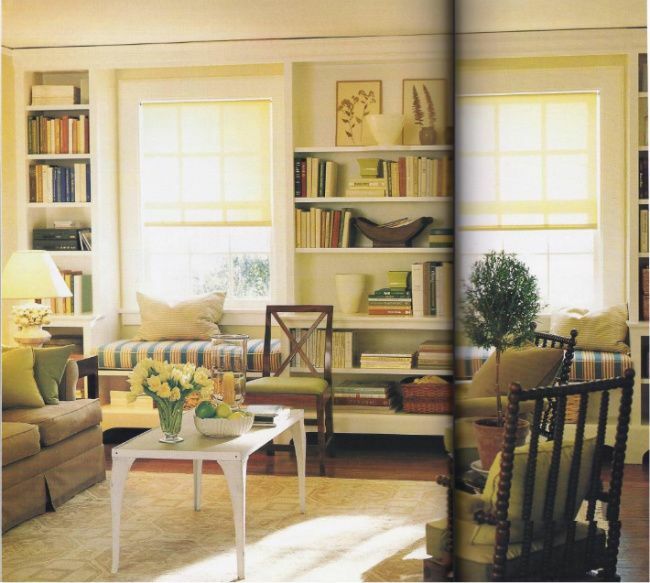 Maybe ten years?I Love the room!The style is my favourite!The chairs are fantastic! I know this is an older post - but you must have deleted the pictures from photobucket because none of them are working!